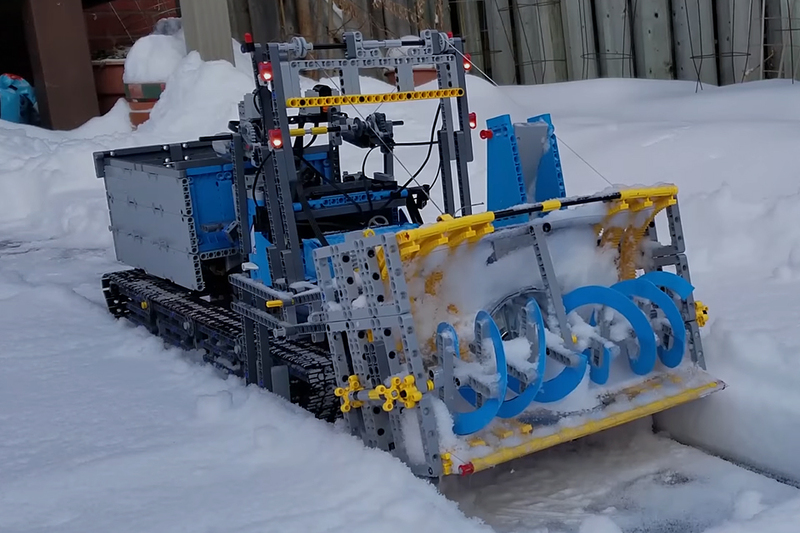 This Lego Technics snowblower makes you wonder what can't be built with Legos. Some very ingenious work from The Brick Wall made this along with a few household parts. This fully-functional piece of heavy equipment is powered by nine total Lego RF motors, 5 for the blower and 4 to power the tracks. And judging from the video, it works even better than you'd think. Gelatin, sweetener, food dye. No, these aren't the ingredients for gummy bears, they're what goes into making paintballs. 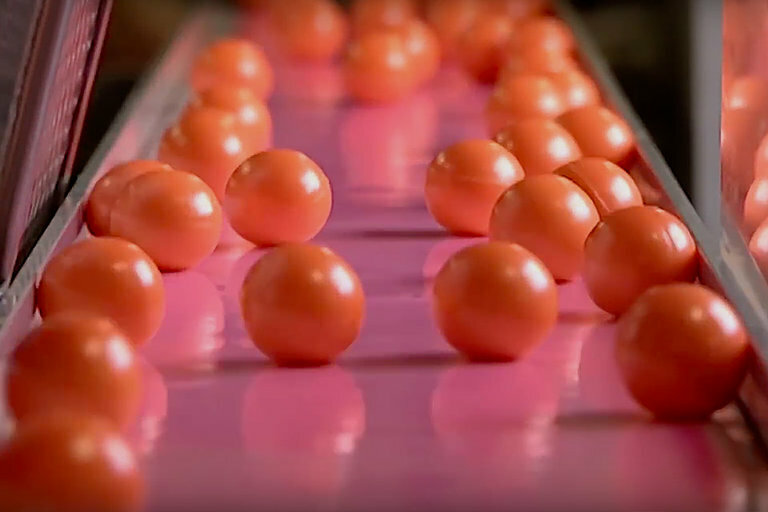 Surprisingly, those exploding, dye-filled capsules are made with nontoxic, food-grade ingredients. From the 125 S in 1947 to the FXX K Evo, Ferrari's passion for automobiles has been on display on and off the track. 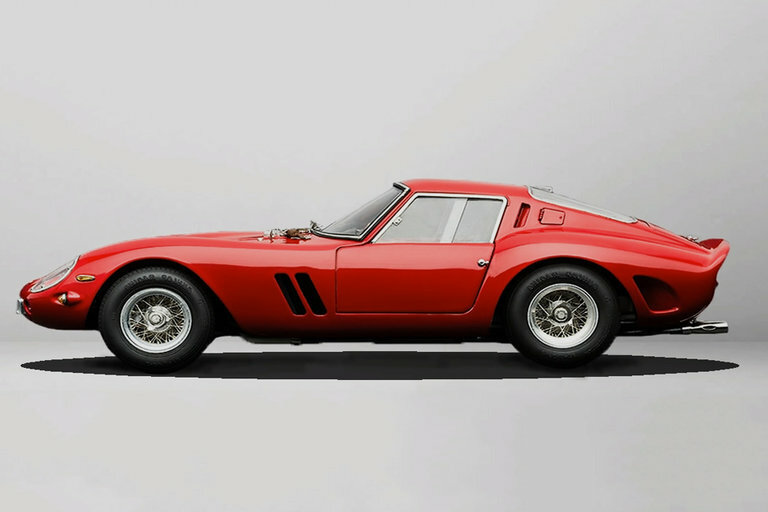 Almost every Ferrari is an icon, but this video hits the highlights of the most important models in the company's 70-plus year history. Black Panther director Ryan Coogler and composer Ludwig Göransson have been working together for a decade. 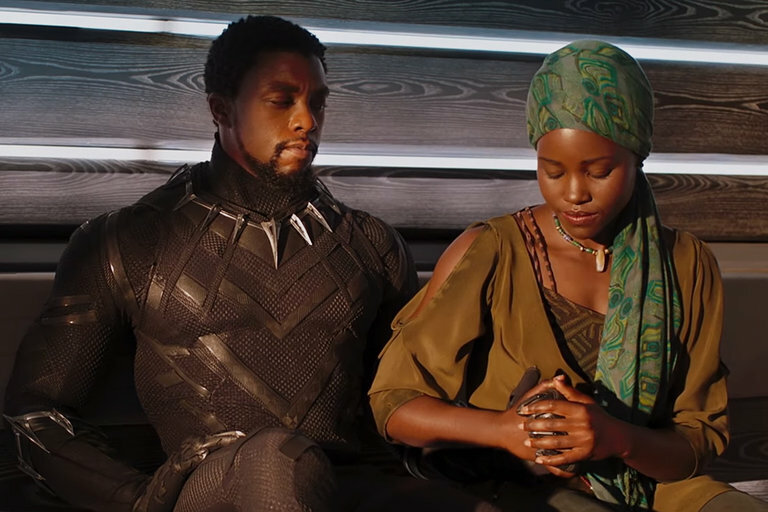 The highly-anticipated entry in the Marvel Cinematic Universe had a huge opening weekend and is already considered one of the best in the genre. Ludwig details how he brought the music behind Black Panther to life and what he learned along the way. Businessman Harold Soyinka is about to be thrown to the wolves by his business partners, and he doesn't even know it. A mid-level executive in a pharma company that stops selling a pot pill to a Mexican drug cartel, Harold finds himself the captive of drug lord the Black Panther — while his wife is having an affair and he's losing his innocence. 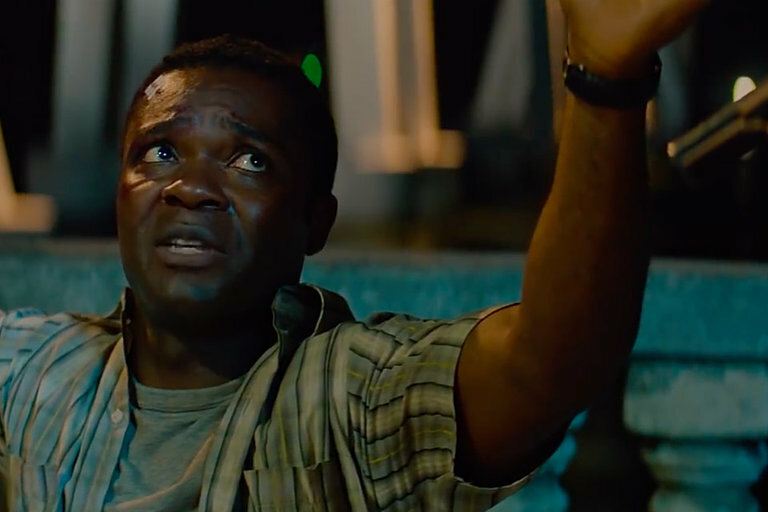 Starring David Oyelowo, Charlize Theron, Joel Edgerton, Gringo comes to theaters March 9, 2017.